After few days we are starting the giveaways again . 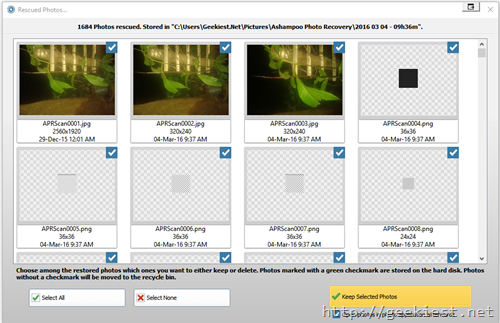 This time we are staring with the new Ashampoo Photo Recovery software. You may have deleted some photos which you think you will not want it again, or accidently deleted some photos or may be lost them because of corrupting the Micro SD card or hard disk etc. Now you want them back, what will you do ? Ashampoo Photo commander can help you to recover photos from your Hard discs, External HDD, Memory cards from your Camera or Mobile Phones etc. This software is really easy to use and also have enough options to narrow down the results. 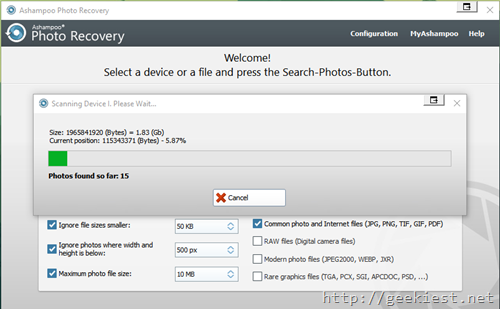 Option to recover common image file formats like JPG, GIF, PNG, TIF etc. 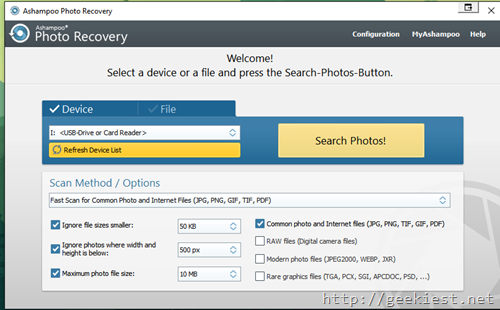 Can recover formats like TGA, PCX, SGI,JPEG200 etc. 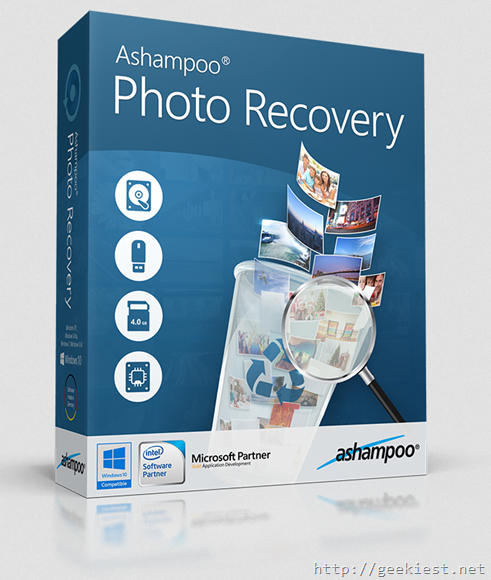 The Ashampoo Photo Recovery software is normally cost $ 49.99.you can get a Free full version license from this page if you are lucky. We have 10 full version licenses to giveaway for our readers (Thank you Angela from Ashampoo for the keys).